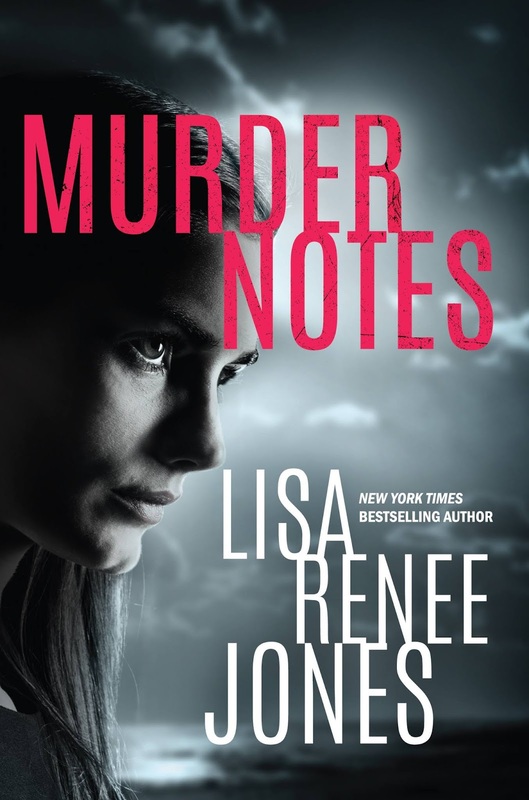 **You MUST read book one, MURDER NOTES, in order to read this book. 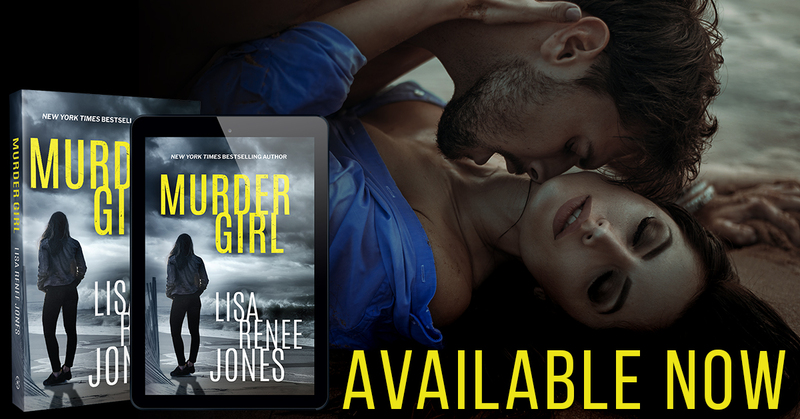 Murder Girl, the continuation of Lisa Renee Jones’ Lilah Love series is just as captivating and intense as Murder Notes because the closer Lilah gets to unraveling the killer’s mind and following the clues of the case, the more twisted and interconnected those involved become, making it almost impossible to identify the truths amidst the lies and the guilty amidst the innocent and forcing Lilah to take extreme steps to solve this case, even if it means fully embracing her dark impulses and giving into once dormant desires for a certain man she can’t seem to stay away from despite the risks and dangers that surround her life due to her career and where this particular case has led her. I don’t want to give away any part of the plot because it is absolutely necessary to understand and experience every lead…every clue…every discovery as they occur in the story, making readers members of Lilah’s team, which not only keeps readers engaged, but it also provides them with a vested interest because as they hypothesize what the information means and what’s at stake the longer the case remains unsolved, a resolution becomes mandatory, not only in order to prevent the heinous crimes that continue to run rampant but also to protect Lilah from coming anymore undone than she already is at the hands of a madman as well as a past and a present that somehow intertwine. 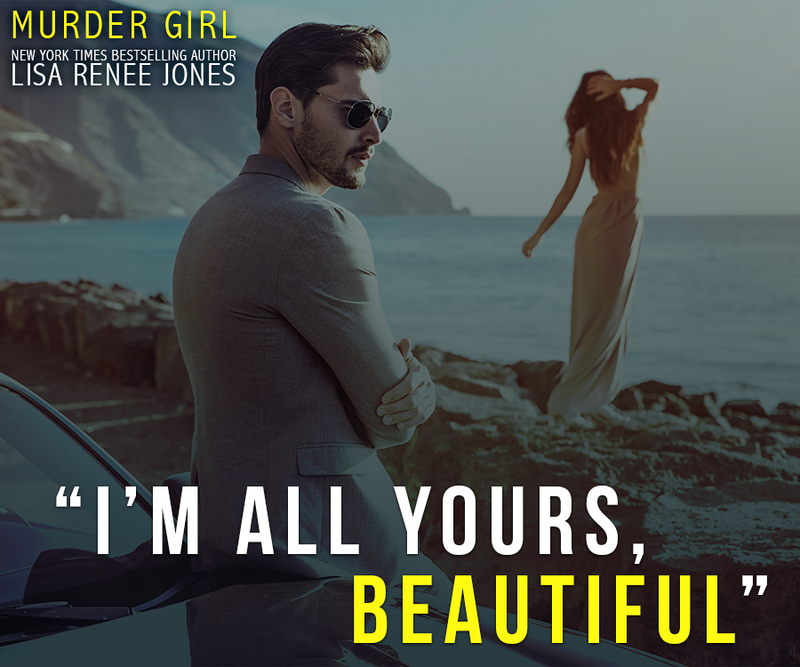 Because this series is more of a suspense thriller than a romantic suspense, which is established quite well in Murder Notes, the focus of Murder Girl is on the case, its many sides, and the mental effect it has on Lilah Love. 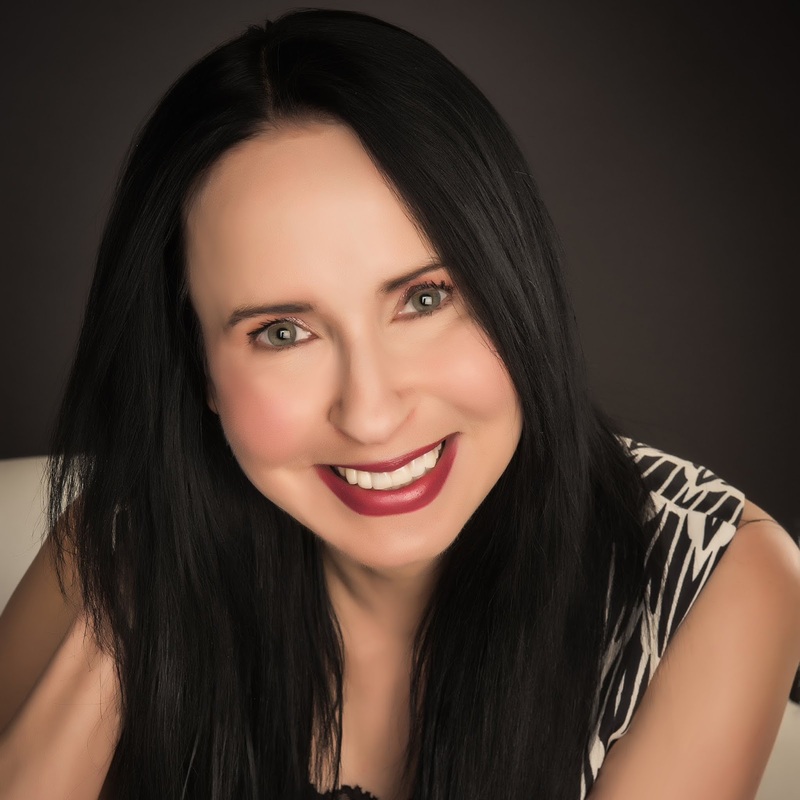 BUT, because Lilah’s ex, Kane Mendez, becomes a central figure in the story line, not only in Lilah’s everyday life but also in the case, the romantic aspect of the series becomes more prominent, which, in some ways, seemed a bit too predictable…maybe even unnecessary due to the forced change in focus, but I also understand why Lisa Renee Jones added those scenes into the story. 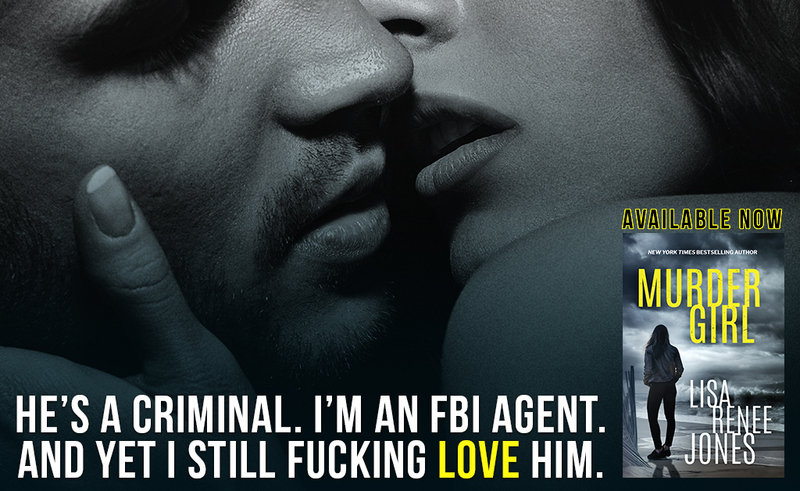 Perhaps I’m too absorbed with and too involved in the ins and outs of the profiling case that I didn’t want to switch gears, but for those readers who have been waiting for Lilah and Kane to act on those feelings that are so clearly below the surface, they’ll be happy with the developments in book 2. 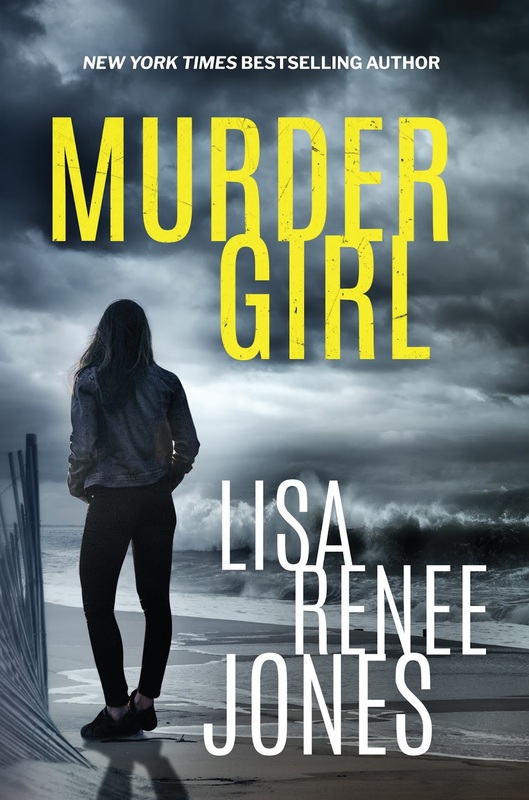 There’s still so much to figure out when Murder Girl ends and with the betrayals that have occurred and the lives that are still at risk, I can’t even begin to predict where Lisa Renee Jones will lead Lilah Love and all those involved with this case, which means that I will be anxiously waiting for the next book in the series!